In practice, however, it’s unlikely the machines can be remotely exploited at all. For one, as long as the miner is properly firewalled and/or protected with a strong username and password, it cannot be broken into. And second, without access to the firmware’s source code, it’s difficult to make compatible custom firmware. As such, this specific vulnerability is perhaps not the main issue. 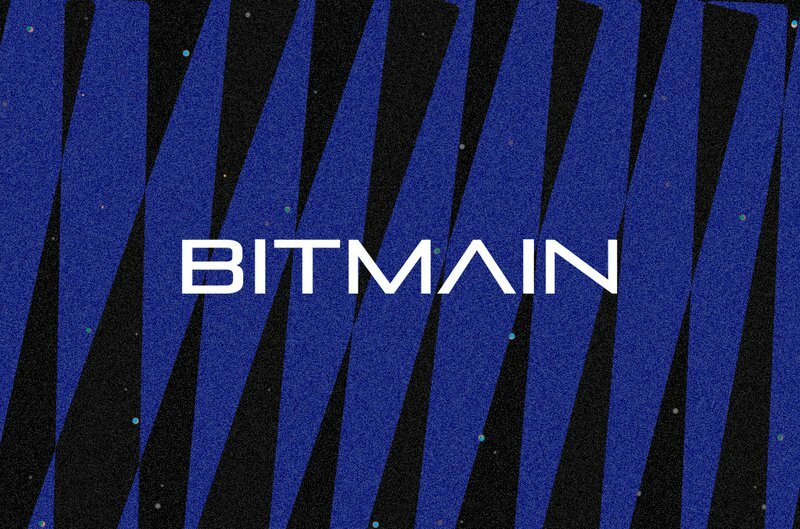 “The bigger problem is that Bitmain firmware is generally quite buggy,” said Hilliard.